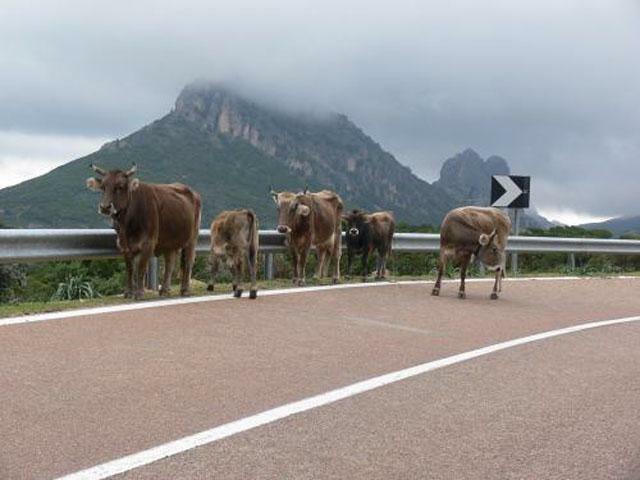 In our opinion, touring is the best way to really experience Sardinia. 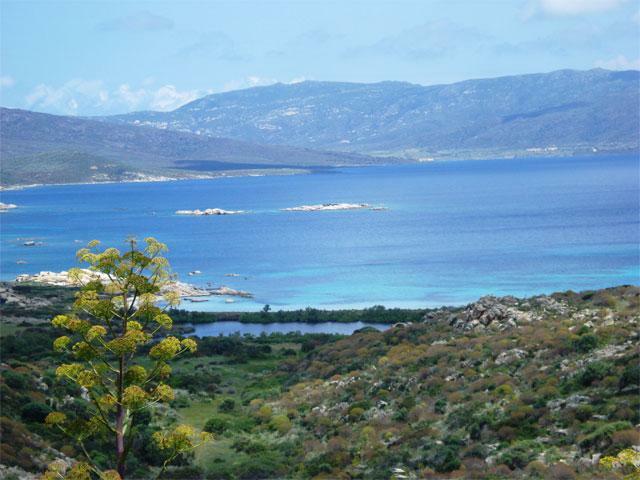 Sardinia4all has put together this exclusive tour to discover various Sardinian highlights. The combination of relaxing days at the beach, exhilarating hikes in the rugged inland and staying in luxurious hotels ensures you will truly experience Sardinia. 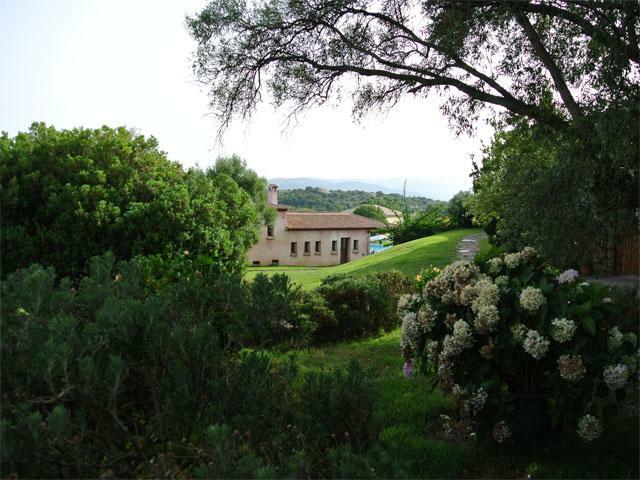 The 10-day Experience Sardinia tour by (rental) car leads you via various stunning accommodations. 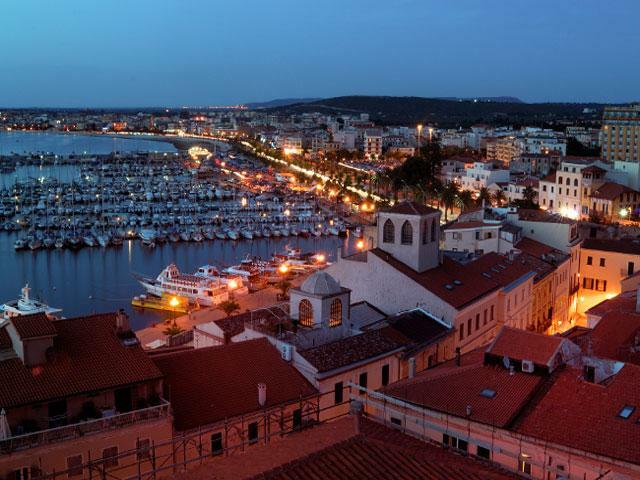 This 10-day tour is perfectly suited for all travellers wanting to discover various areas in Sardinia while spending their nights in beautiful and exclusive hotels. The round trip enables you to both visit some of Sardinia's highlights and to enjoy the Mediterranean sun, the sandy beaches and the island's pristine nature. The tour starts in north Sardinia, in Arzachena, 27 kilometres north of Olbia. The territory of the commune of Arzachena stretches for a surface area of around 228 m² and includes a spectacular coastline of approximately 80 kilometres filled with countless bays and beaches. Olbia-Tempio has more to offer than utter relaxation on a sandy beach. Climb the Bear Rock in Palau, a massive cliff of red granite sculpted by the wind resembling a bear; visit one of the Vermentino wineries or the Cork Museum. 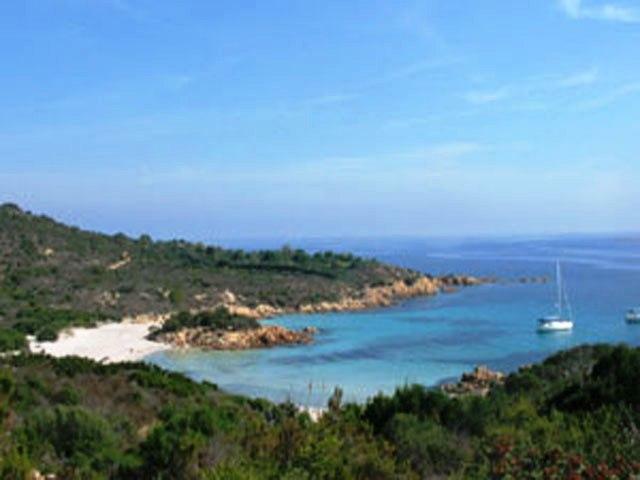 Some of our suggestions: take the ferry to the archipelago of La Maddalena; stroll through the authentic mountain villages of San Pantaleo and Tempio Pausania; explore Sardinia's past by visiting one of the numerous archaeological sites in the area; book a passage to Bonifacio on the French neighbouring island Corsica. The first 3 nights of the tour you will spend in Tenuta Pilastru in Arzachena, a lovely agrihotel with pool in a beautiful landscape. To truly experience versatile Sardinia, you'll be travelling southwards to the province of Nuoro. A stay in this pristine province immediately shows why Sardinia is one of five “blue zones”, a demographic and/or geographic area with the highest longevity. The landscape consists of hills and high mountain peaks covered in lush Mediterranean vegetation. The many country roads lead to the Gennargentu mountain range, natural waters or to the local shepherds. In the authentic mountain villages you can discover the real Sardinia; exceptionally hospitable, with a rich tradition, an excellent Sardinian cuisine and tasty Cannonau wines. Through the years neither the Romans, Carthaginians nor any other foreign conquerors have succeeded in invading this area, because of which it's been able to develop its own culture. Nowadays Nuoro's unique folklore and traditions are still visible during the festivities in the local villages. During your stay in central Sardinia we highly recommend exploring the hiking trails across the mountains, Europe's deepest gorge Su Goroppu, the nuragic village of Tiscali, the village of Oliena and the Su Gologone well and the colourful "murales" (murals) in Orgosolo. 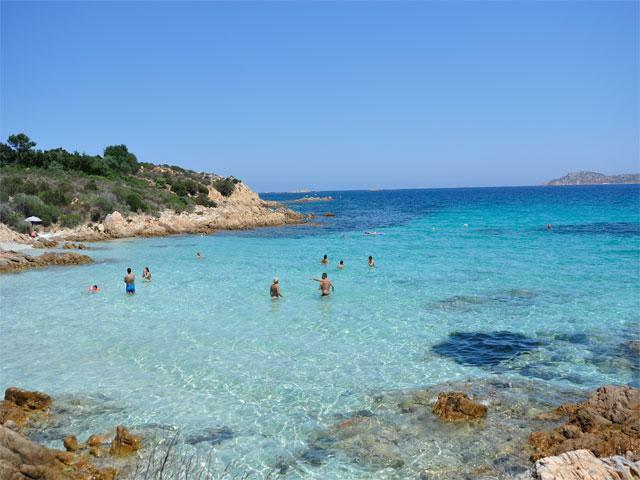 Cala Gonone, a lively seaside resort at a mere 40 minutes from Oliena, is definitely worth a visit as well. 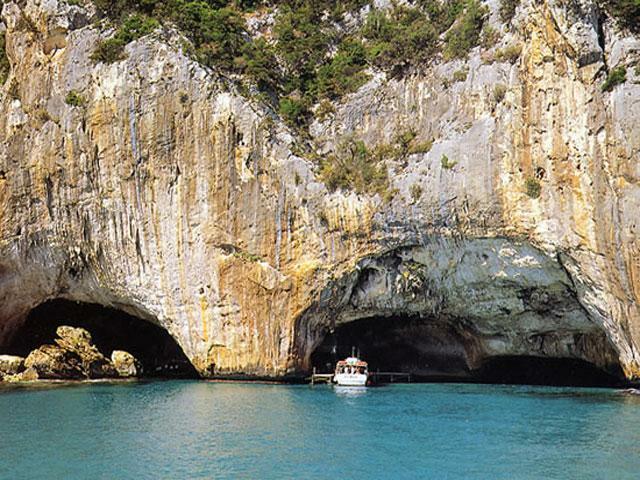 Two must sees when you're in the area: the Bue Marino Caves and the hidden bay of Cala Luna, only accessible by boat or by foot. We have booked 3 nights' bed & breakfast the spectacular Hotel Su Gologone, a hotel with pool in a tranquil yet spectacular location. Three keywords for your stay here: rugged nature, authenticity and an excellent cuisine. After breakfast you leave for Castelsardo, at approximately 60 kilometres from Alghero. This town has transformed into a popular holiday destination because of its strategic position on a hill, overlooking the Gulf of Asinara. The city has preserved its medieval fortress structure and ancient walls, serving to protect the city from attacks over sea. The castle, set on top of a hill, was built by the Doria family in the 12th century (the same Genovese family responsible for the foundation of Alghero). The city was called “Castelgenovese” or “Castel Doria”, until it was conquered by the Aragonese in the 15th century, who renamed the city “Castel Aragonese”. Despite the tourism the authentic ambiance of the historic city centre has been kept intact. Castelsardo is known for its narrow streets and piazzas. 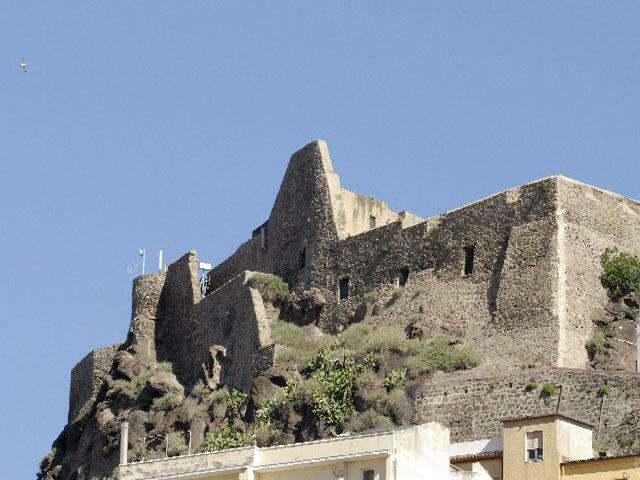 We recommend visiting the Castelsardo Cathedral, dedicated to Saint Anthony the Great, and the Church of St. Mary, where the people of Castelsardo celebrate a series of Masses and processions during Lunissanti, a festival on the Monday after Palm Sunday. In Castelsardo there are numerous restaurants, bars and shops, where you can watch the weaving of the traditional Sardinian reed baskets. The city is located on the “Riviera del Corallo”, the coral coast. Most shops sell coral ornaments, jewellery or decorations. The Roccia dell’Elefante, the Elephant Rock, a striking dark trachyte rock sculpted by the wind resembling an elephant, is definitely worth a visit, as well as the Catalan village Alghero, the province's capital Sassari and the Nature Park of Asinara, north of Stintino. 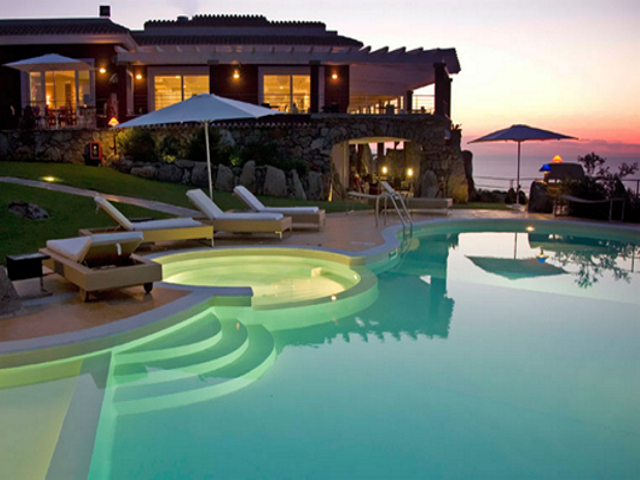 The last 3 days of the trip you'll be staying in the beautiful 4-star Hotel Bajaloglia Resort. A worthy final destination of your tour! The friendly country hotel Tenuta Pilastru is a luxurious agriturismo with pool and wellness facilities, set in a quiet area close to the beautiful coastline of the Costa Smeralda. It’s without a doubt a beautiful accommodation to enjoy a pleasant and comfortable stay in Sardinia! Amidst a formidable nature with rugged rock formations and olive groves County Hotel Tenuta Pilastru is housed in a farm in the beautifully coloured and fragrant countryside. The main building, called “Lu Pastrucciali”, contains the reception and a cosy lounge with fire place. This building houses several comfortably decorated rooms as well. Apart from the ones in the main building, the rooms of Tenuta Pilastru are located in recently renovated little farmhouses scattered across the estate at max. 80 metres from the main building. 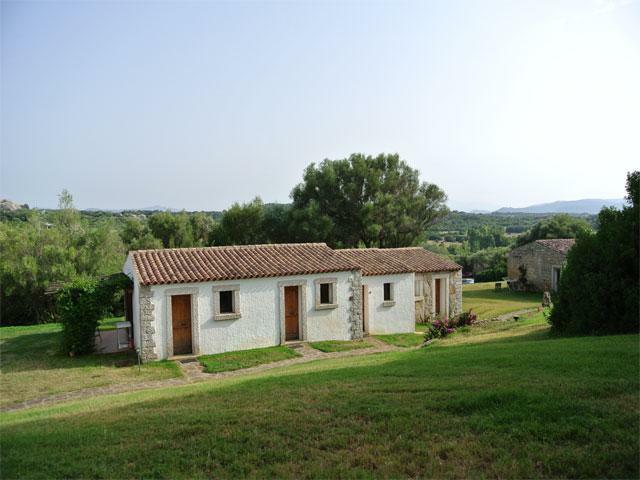 Every room has 2 to 4 beds and is decorated in a rural style. The rooms feature air-conditioning, television, a private bathroom and seating area. The restaurant is set in a separate country house on the estate. Its menu contains traditional dishes from the Gallura region, such as savoury meat dishes, homemade pastas and high quality wines from the farm’s own production. One of the advantages of Tenuta Pilastru is its pool and wellness centre with various baths, Turkish bath, sauna and fitness facilities. Treat yourself to a massage or beauty treatment during your stay here! For guests preferring to enjoy a horse ride in nature there’s a riding school nearby. Bajaloglia is a beautiful hotel with pool located close to the historic city centre of Castelsardo. Here you can utterly relax while enjoying a unique view across Asinara bay. The modern 4-star resort, at a mere 850 m. from the beach, is located on a hill. In the garden there’s a pool with Jacuzzi. In one of the cosy seating areas in the garden you can sit down with an enthralling book. The resort's restaurant, called L’Incantu, serves delicious meals cooked with local products, accompanied by high quality wines. The stunning view will definitely increase your holiday spirit! The resort's comfortable and modern rooms will make you feel right at home. All spacious rooms are provided with a private terrace. Almost all the rooms have a stunning sea view. Apart from the classic double rooms, Bajaloglia offers several superior rooms, junior suites and family rooms. This excursion will bring you to the Gola Gorropu, the most spectacular canyon in Europe, created from erosion and shaped over time by the force of the Rio Flumineddu which flows along its bed. Walls of over 400 metres high dominate the view of one of the deepest gorges in Europe. Starting in Dorgali, a Jeep will drive you through the beautiful valley of Oddoene until you reach the s'Abba Arvabridge. From here, you will continue on foot along a stretch of the Flumineddu river. The tour of ca. 6 km will lead you along rugged Mediterranean vegetation and the extraordinary "strawberry trees" (Arbutus). Having reached the entrance of the gorge you will descend in ca. 30 minutes to an empty river bed. The hike intensifies once you've reached the final part of the gorge, where the walls are the highest. A fascinating environment! After the thrilling hike of ca. 3,5 hours you can enjoy a tasty lunch made of local products. Characterized by alternating calcareous cliffs, caves and small fjords, Orosei Bay on Sardinia's east coast is one of the most beautiful and versatile coastlines in Sardinia. What better way to explore this stunning coast than by boat? Starting in Cala Gonone at 10.00 am you leave for a never-to-be-forgotten trip along the Gulf of Orosei up to the beach of Cala Goloritzè. You can dive in the crystal clear waters and tan on 3 beautiful beaches along the way. Starting from Dorgali, you'll travel to the archaeological site of Tiscali first by Land Rover and then on foot. The road leads through the Lanaittu valley to the base of the mountain. From there you'll walk up a spectacular path overlooking the surrounding mountains and the valley. The micro climate, the atmosphere in the cave and the colour of the limestone make this place truly unique and unforgettable. 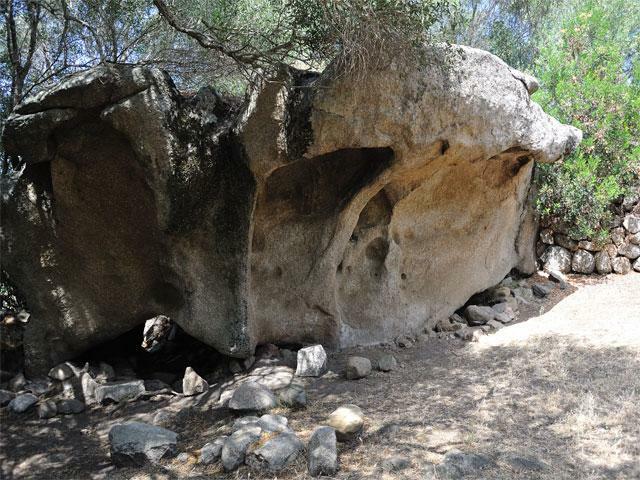 The hidden cave, which long ago fell in creating a natural space in the summit of the Tiscali mountain, was inhabited by the Sardinians thus successfully escaping the Romans. Afterwards a light lunch of local products is served. Beautiful island with a huge variety in terms of landscape. All friendly people and prices normal to even low prices in bars and restaurants. It was very nice to be in 3 different regions and hotels in such a short time. Seen a lot of North Sardinia. All kinds of points of interest. Because we had rented a car we could "cross" through the island.